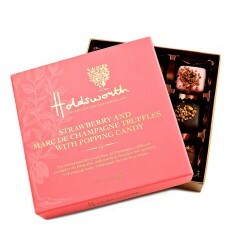 30 years ago Barbara started making chocolates in her home town of Bakewell to her own unique recipes - and so Holdsworth Chocolates was born. Her daughter Genevieve is a trained chocolatier and now runs the family business, making sure that her mum's high standards and passion for creating beautiful chocolates runs through the heart of everything they do. 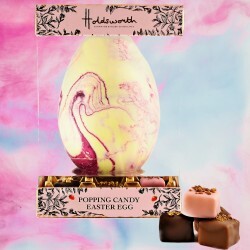 Holdsworth Chocolates' exquisite chocolates soon gained a reputation as one of ‘the’ chocolate experiences. 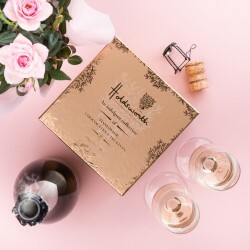 They use only the finest ingredients, sourced both locally and from around the world, in order to create unique chocolates that deliver truly sensational flavours, tastes and textures.